Protection and Indemnity (P & I) Associations and Mutual Clubs. 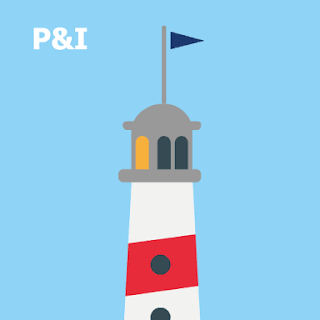 P&l are the largest and most important of the mutual marine insurance associations, because vessels and are mainty insured with underwriters in the open insurance market and the P&I Clubs are, therefore, ancillary to the marine insurance market. Almost all owners of ocean- going ships obtain insurance for their liabilities to others from a Club which is essentially a non-profit association for collective self-insurance. - one-fourth of collision liability not included in the hull policies under the ITC Hulls 3/4ths Collision Liability Clause. It will be observed that the above are not covered by the policies issued in the open marine market.